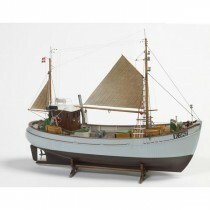 Ship model kits from Billing Boats of Denmark. 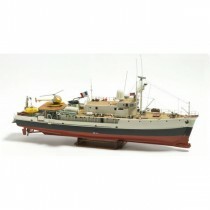 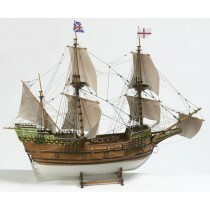 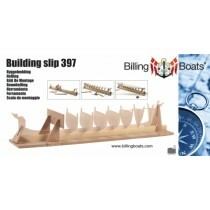 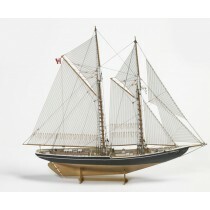 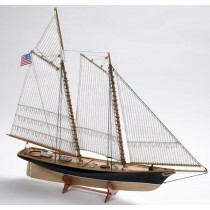 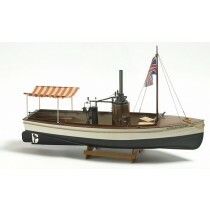 Billing Boats has been a major manufacturer of wooden ship model kits since 1958. 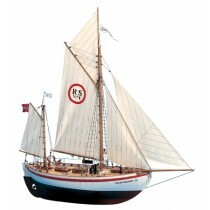 Kits are either plank-on-bulkhead wood kits or feature ABS plastic hulls. 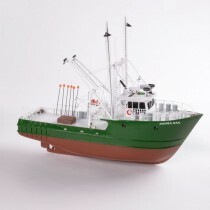 Many are designed for radio control (RC) operation.